Blockchain Blockstream technology company is launching the beta version of its Blockstream Satellite API, designed to help developers transmit data through the company’s satellite network. The launch was revealed in the official announcement published on January 16. The move follows the expansion of the company’s satellite service in December, when it began transmitting the Bitcoin blockchain (BTC) on a global scale. Reportedly, Blockstream’s Bitcoin space initiative aims to free the cryptocurrency network from depending on the terrestrial Internet connection and thus increase its robustness. 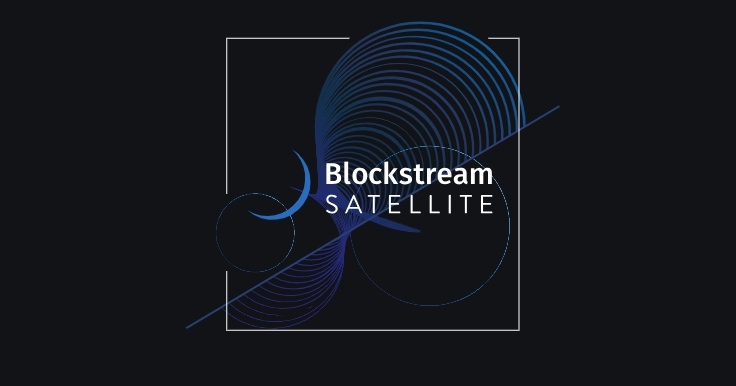 Blockstream’s latest “independent data” product allows its satellites to be used for encrypted messages, with userspaying for the service through the Lightning test network, which means that the transmission is free for the time being. Developers can send messages through a REST ful API (application programming interface), while users can send messages through the Blockstream website. The team behind the Blocks tream Satellite API limited the maximum size of the messages, so that each can be transmitted in ten seconds. The announcement also notes that developers must use their ownen cryption, fragmentation and reassembly of large messages in cases where they require the transmission of large amounts of data. Since the product is aimed at privacy, only a specificuser or a group of users can supposedly decipher the data received, which issent from the Internet through a transmission medium. When it comes to “paying” for the service, Lightning Network allows an additional level of privacy, disconnecting the source of payment from the destination, thead says. Blockstream first revealed its plans to develop its satellite network in August 2017, stating that it wants to “connecte very one on the planet” to what it described as limited global Internet penetration and even more limited online freedom. Last week, the National Aeronautics and SpaceAdministration of the United States (NASA) proposed a blockchain system for airtraffic management, which would use an authorized open source blockchain to allow secure, private and anonymous communication with air traffic services. The communication services companies can now offer more privacy in terms of the data that the user sends, it is possible that in a prudential time the privacy of the information is a reality, the blockchain-bitcoin technology can give more potential when the developers apply all the innovation and creativity. It waits for new announcements. Disclaimer: InfoCoin is not affiliated with any of the companies mentioned in this articleand is not responsible for their products and/or services. This press release is for informational purposes information does not constitute investment adviceor an offer to invest. 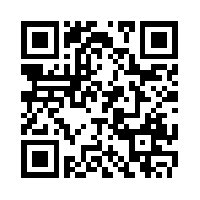 Free Keene Movement Launches Bitcoin Radio Commercials. French Business School Accepts Fees in Bitcoin for Blockchain Technology Courses. Previous story Brazil: Tax registration in blockchain will now include companies.